4Front Imports’ old website was dated and troublesome. When their old website’s Wordpress install was hacked and they lost everything, they partnered with Antistatic to redesign their web experience and help their business grow online. 4Front Imports is a U.S wine importation company that focuses on discovering exceptional wines from the world’s most vibrant wine producing regions. 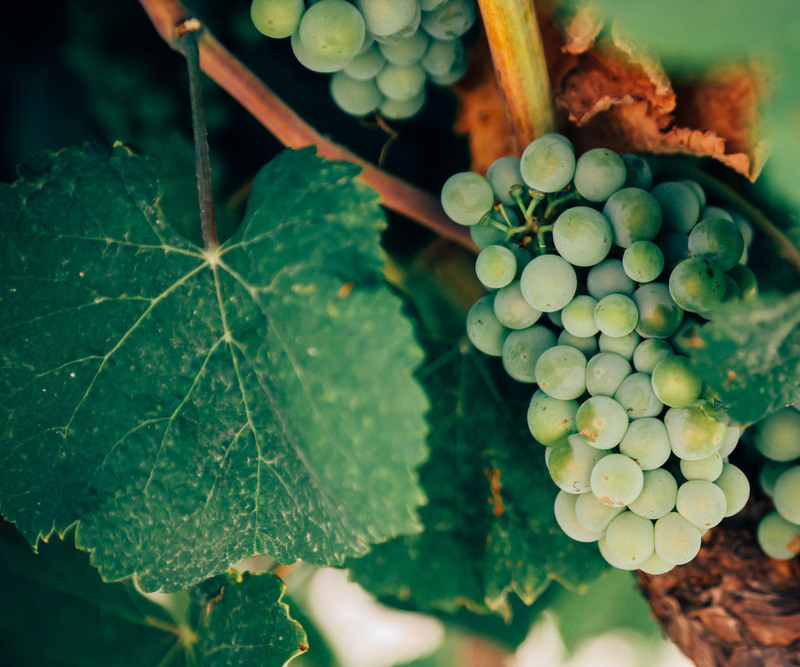 With the ever-growing popularity for new and exciting wines, it is our commitment to identify unique products and bring them to the forefront. 4Front Imports’ old website was dated and troublesome. The design was lackluster, the usability was poor and managing the content was even worse. When their old website’s Wordpress install was hacked and they lost everything, they realized that it was time to start fresh. We began the website redesign process with a few discovery sessions where we outlined their vision for the new site, their needs, functionality, and content. This enabled us to create an information architecture and user experience wireframes for the new website. When the new strategy was approved we designed several polished design concepts and pushed them to perfection. 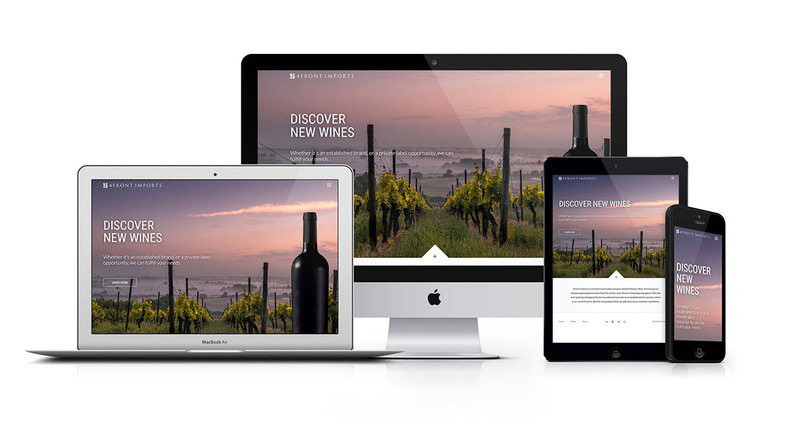 The responsive website was built on CraftCMS for simple, secure content management. The result was a great looking website that is simple to use and highly secure.